The perfect pet for your family! 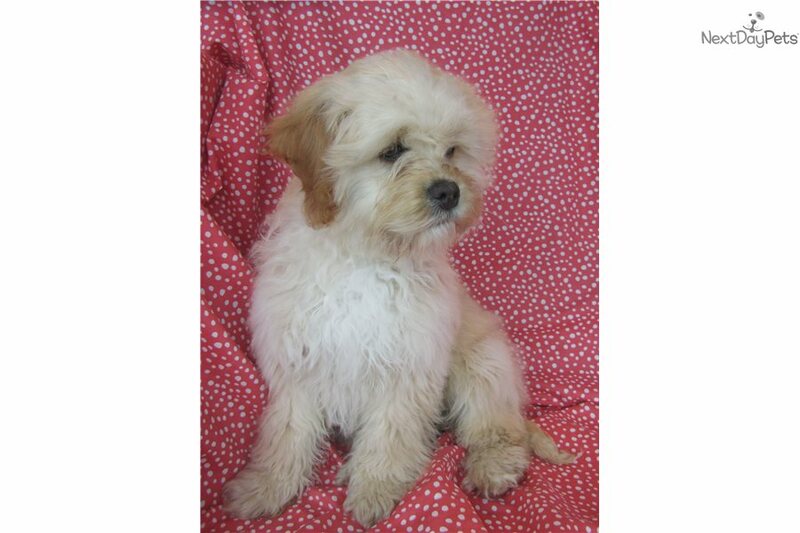 This cute and cuddly cockapoo puppy is family raised with children. She comes vet checked with a health record and with her shots and dewormer up to date. She loves to play!